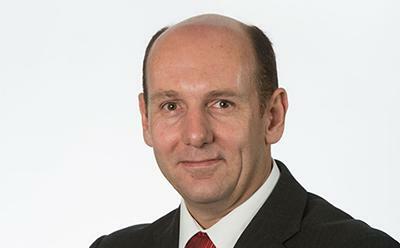 Professor Martin Broad, Head of Southampton Business School, has been elected as Vice Chair of the Council of the Chartered Association of Business Schools. Martin will be contributing his expertise to the organisation while gaining a unique insight into the varied challenges and opportunities facing the sectors in years to come. The Head of Southampton Business School also chairs the Association's International Committee which recognises the importance and value of international students to higher education in the UK and promotes UK business schools around the world. "I am looking forward to taking my seat representing Southampton Business School and meeting influential leaders in business and management education," says Martin. "This is a period of change in UK higher education and I am sure my involvement with the Chartered ABS will benefit our colleagues and students." Earlier in the year, as part of his role with the International Committee, Martin organised a focus day on the recruitment of potential students from Vietnam and future research partnerships with the country. Embassy staff and British Council personnel attended the event. Forthcoming events are expected to focus on countries of interest to business schools.